May 16, 2016 /0 Comments/in Birth Injury, Hypoxic Ischemic Encephalopathy (HIE) /by Reiter & Walsh, P.C. A new research paper released in Pediatrics examines the impact of administering high-dose erythropoietin (EPO) in conjunction with hypothermia therapy (brain cooling) for babies with hypoxic-ischemic encephalopathy (HIE). The paper describes the result of Phase II clinical trials. 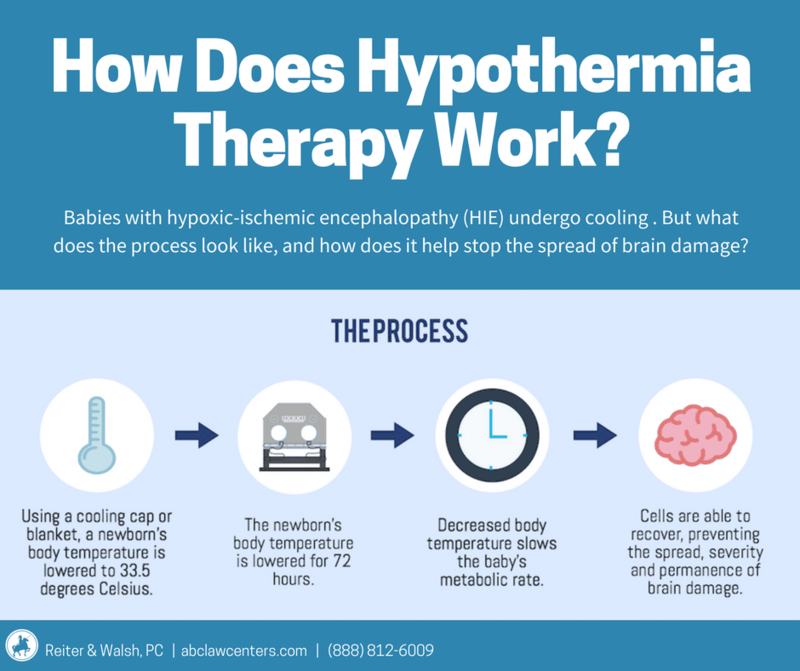 The standard of care for babies diagnosed with hypoxic ischemic encephalopathy (HIE) is the administration of hypothermia therapy (either head cooling only, or whole-body cooling with a cooling pad or cooling blanket) within 6 hours* of the injury. Physicians must provide this treatment for HIE, or they are failing to meet an expected standard of care. This new research seeks to determine whether administering EPO will make hypothermia therapy even more effective in treating HIE than when it is used by itself. The study examined the effect of using multiple doses of EPO together with hypothermia therapy to treat infants with moderate to severe encephalopathy and perinatal respiratory depression. To measure the effectiveness of the treatment, they looked at two different measures of brain injury: (1) brain injury severity as rated by two independent observers using MRI results and (2) developmental outcomes of the children at 1 year of age (as assessed by the Alberta Infant Motor Scale and the Warner Initial Developmental Scale). MRI scans showed that infants who received EPO had a lower global brain injury score than those who did not receive EPO. Those who received EPO also had fewer instances of moderate/severe brain injury, subcortical injury, cerebellar injury, and had improved motor outcomes at 1 year of age. The motor testing results are preliminary, however, and must still be confirmed, as there is still a large range of what is considered ‘normal development’ at age 1. As the subjects age, tests will have clearer results. The study suggests that high doses of EPO in conjunction with hypothermia resulted in less MRI brain injury and improved 1-year motor function than with hypothermia therapy alone. Significance: EPO as an Inexpensive and Effective Additional Treatment? 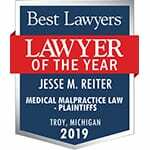 If your child was diagnosed with HIE, and you suspect this may be due to a medical staff’s mistake, feel free to reach out to the dedicated birth injury attorneys at Reiter & Walsh ABC Law Centers. Our law firm focuses exclusively on birth injuries and has been helping children with birth injuries since the firm’s inception in 1997. 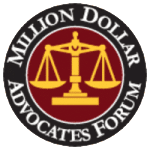 Case evaluation is always free, and we will never charge any fees until we win your case.